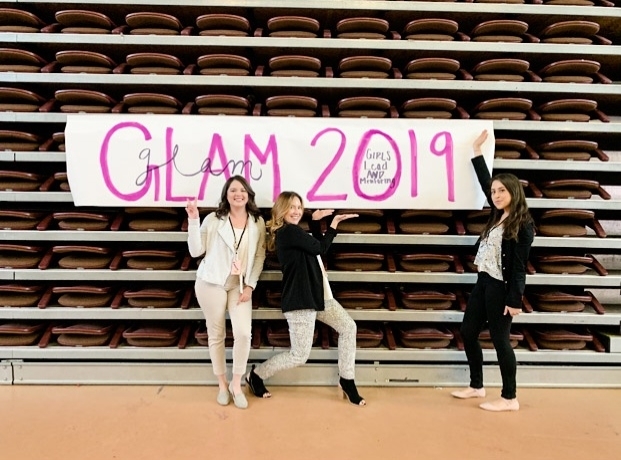 On March 23rd, the Transtech team volunteered to be part of an incredibly impactful and inspiring panel of women at the 6th Annual Girls Leadership And Mentoring (GLAM) Workshop. 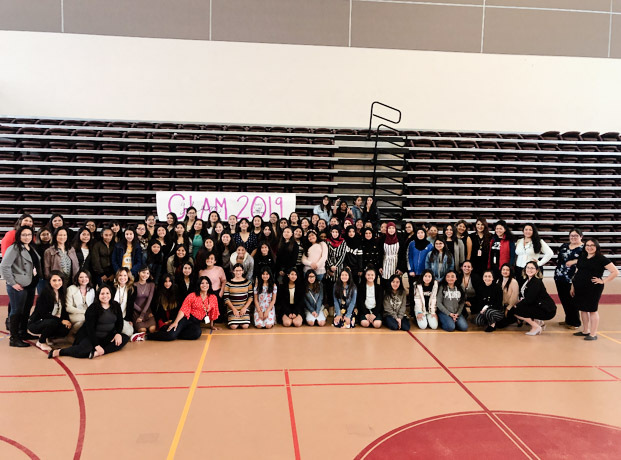 This workshop, hosted by the Magnolia Science Academy, is meant to empower young women in the community to advocate for themselves and others while making positive life choices so they can become admirable future leaders! Our Transtech Team Members Melissa Demirci, Jocelyn Avila, and Karen Vigil, who were part of the speaker panel, had a great time interacting with all the young women and sharing personal inspiring stories of overcoming different obstacles in their life.